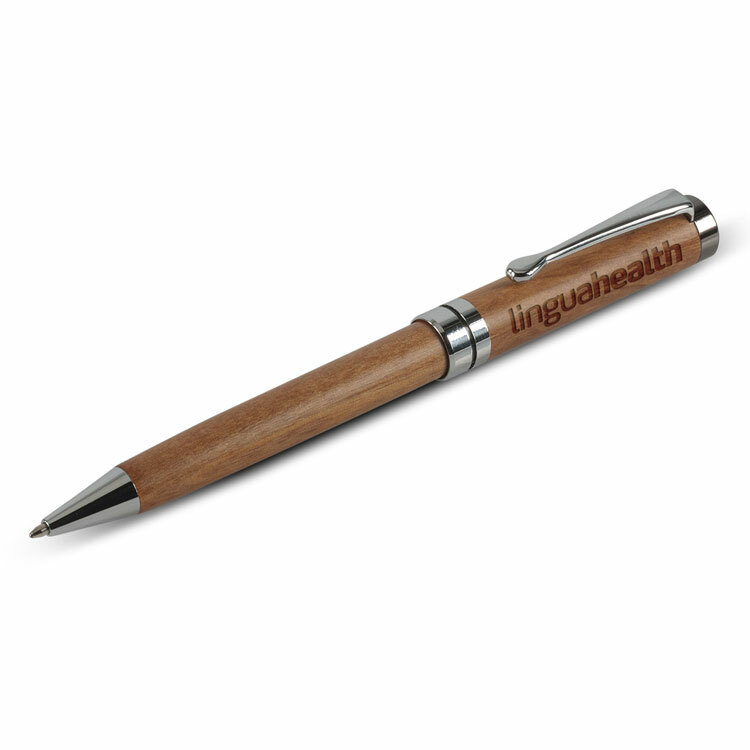 Laser engraving produces a permanent natural finish using a laser to mark the product. 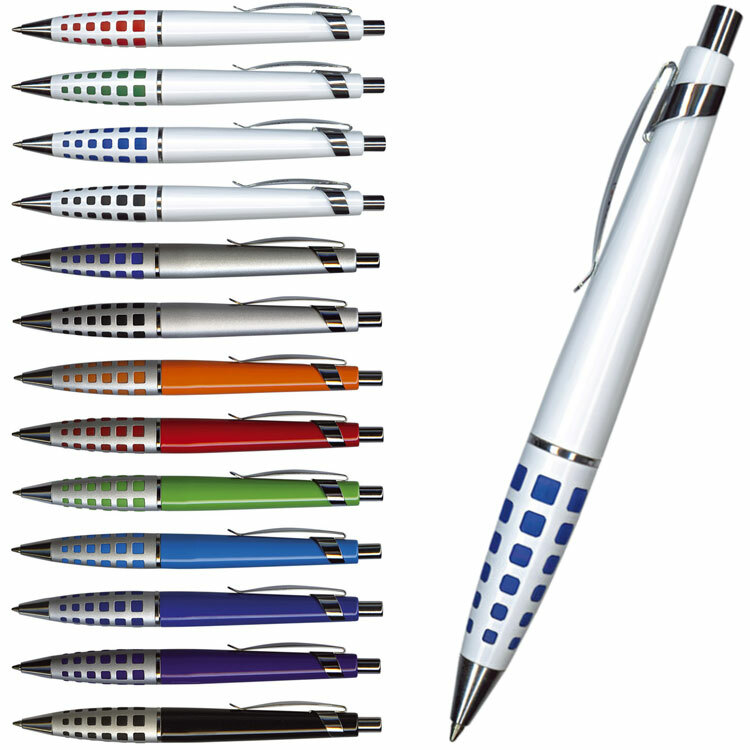 ADVANTAGES: Higher perceived value than other forms of branding; The branding becomes part of the surface and is permanent. 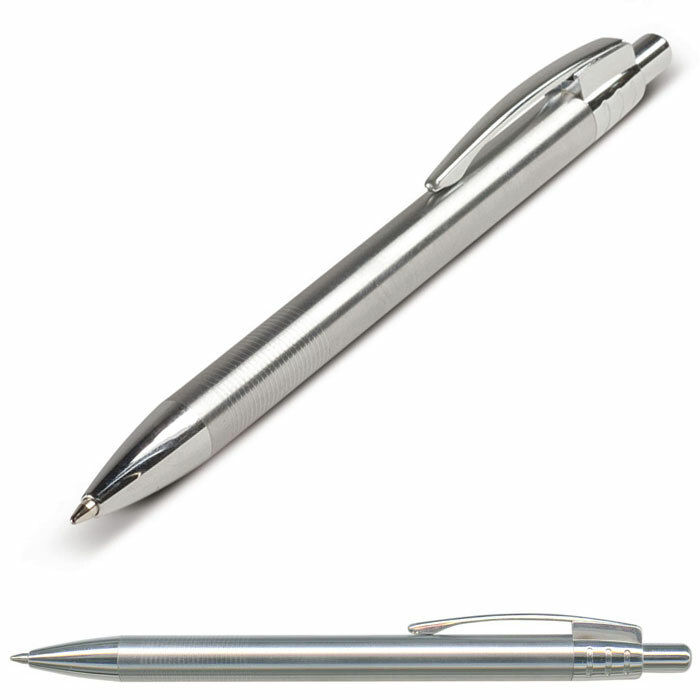 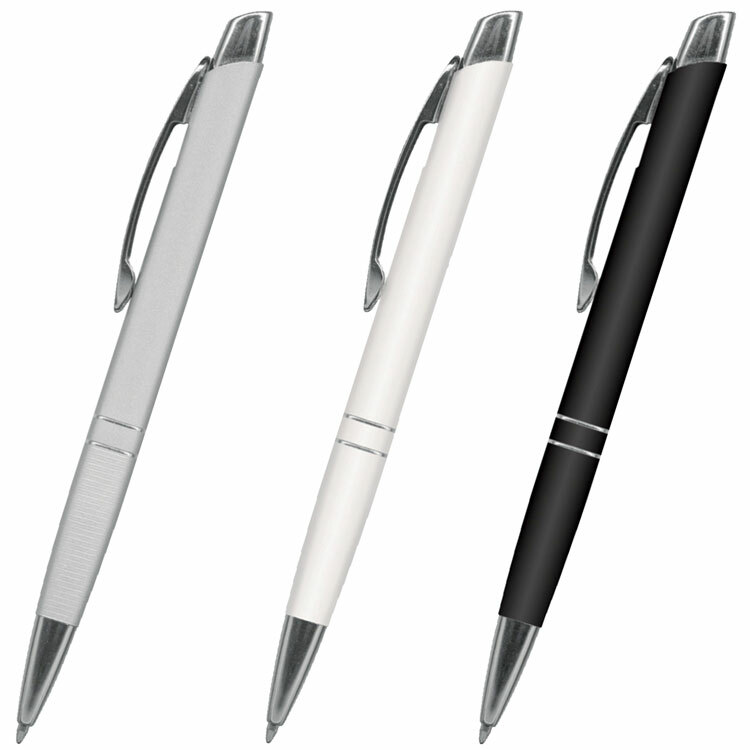 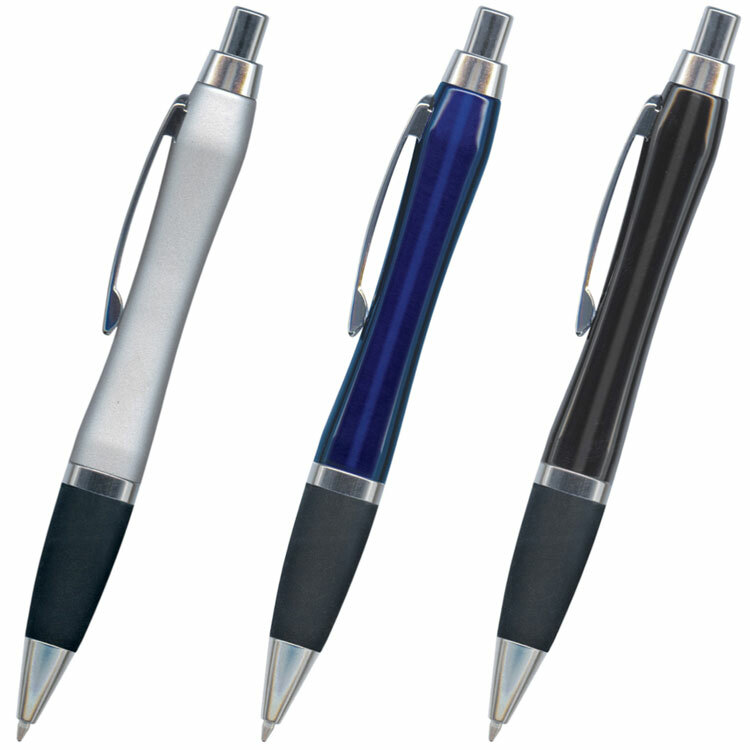 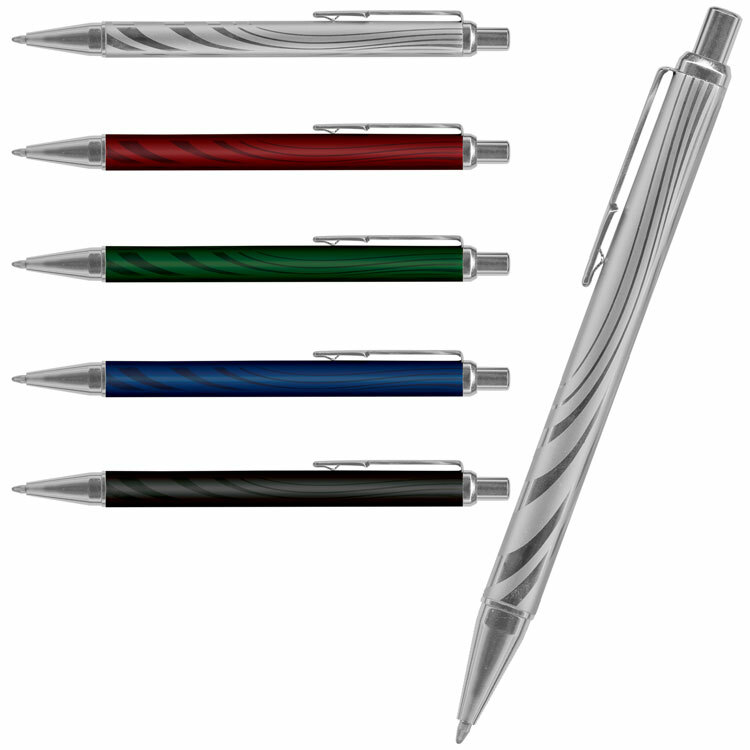 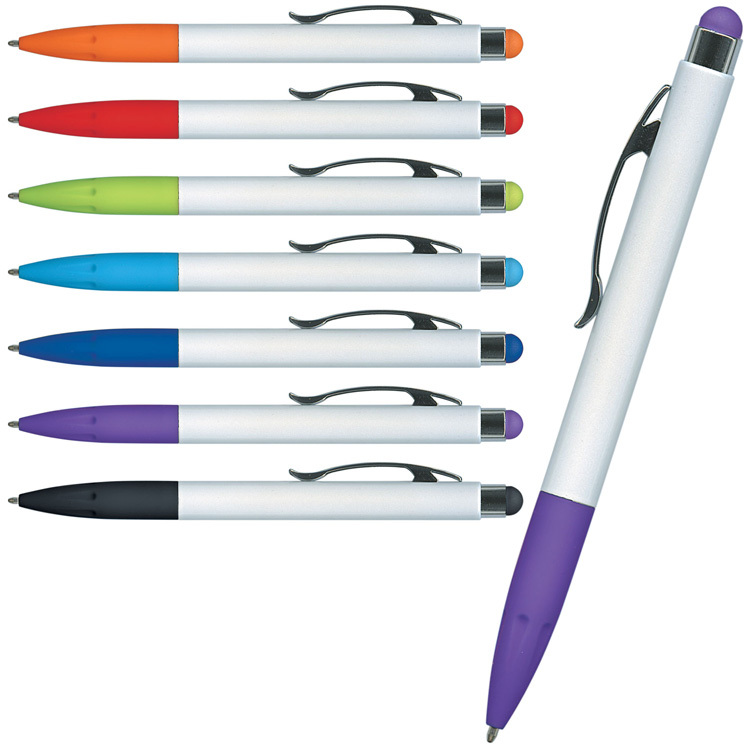 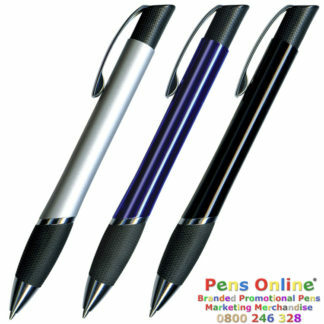 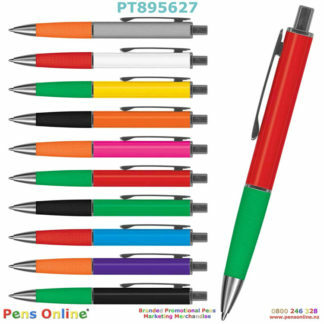 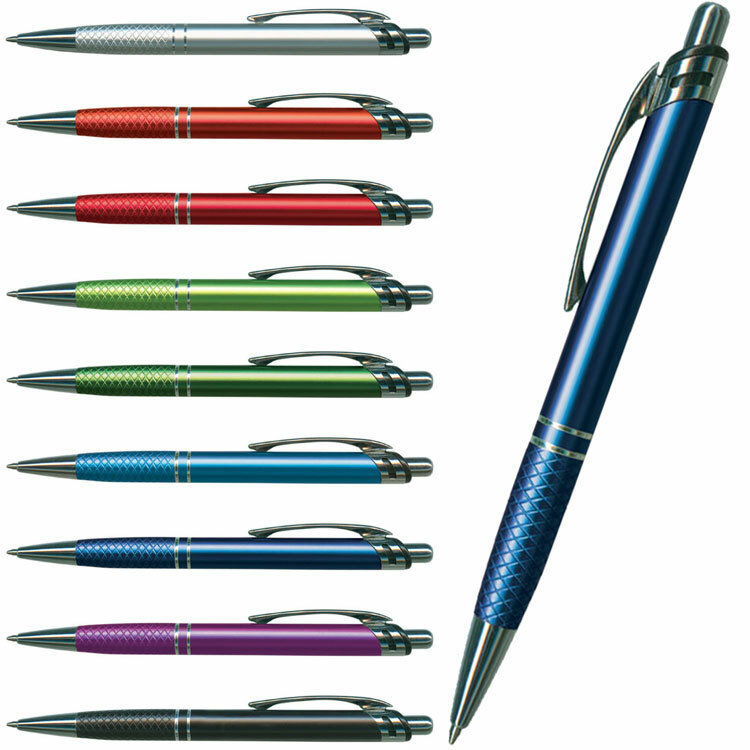 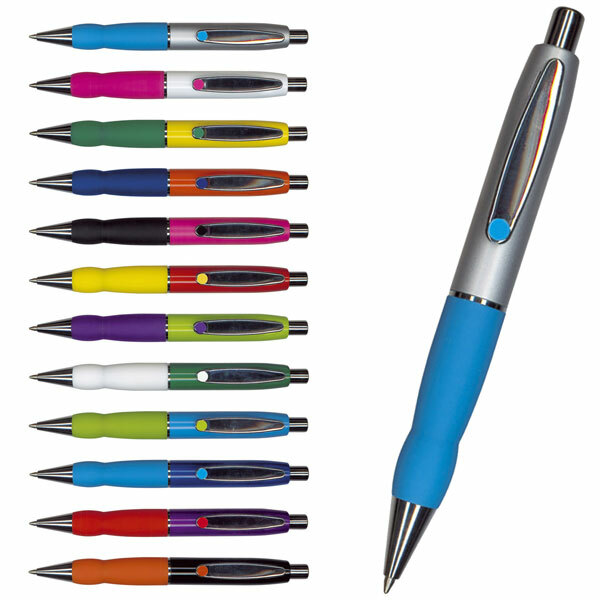 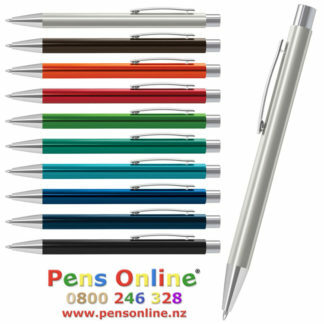 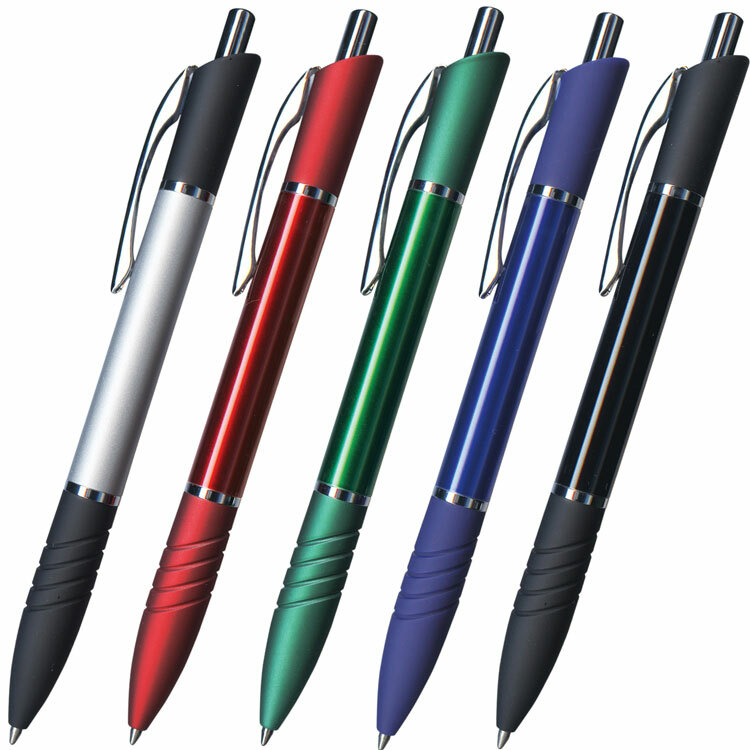 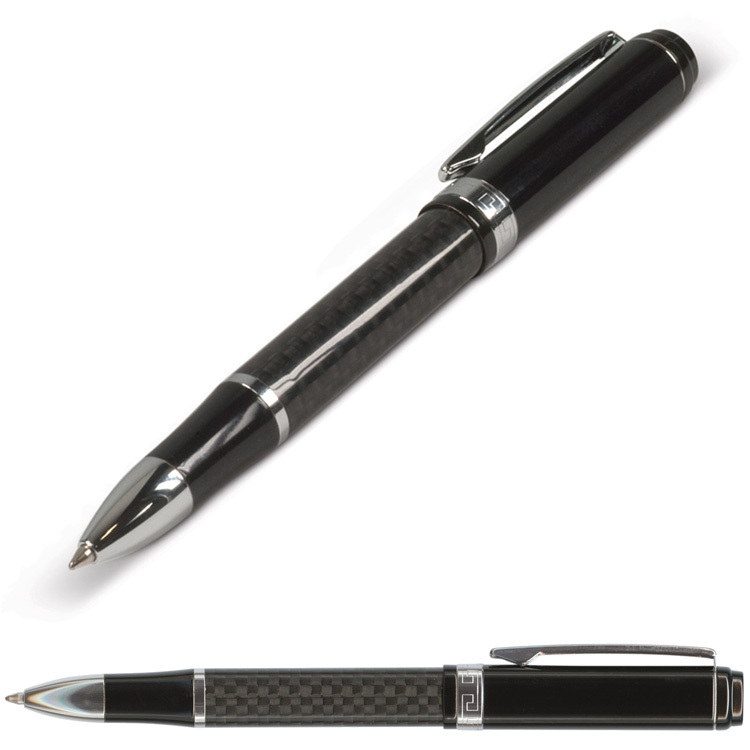 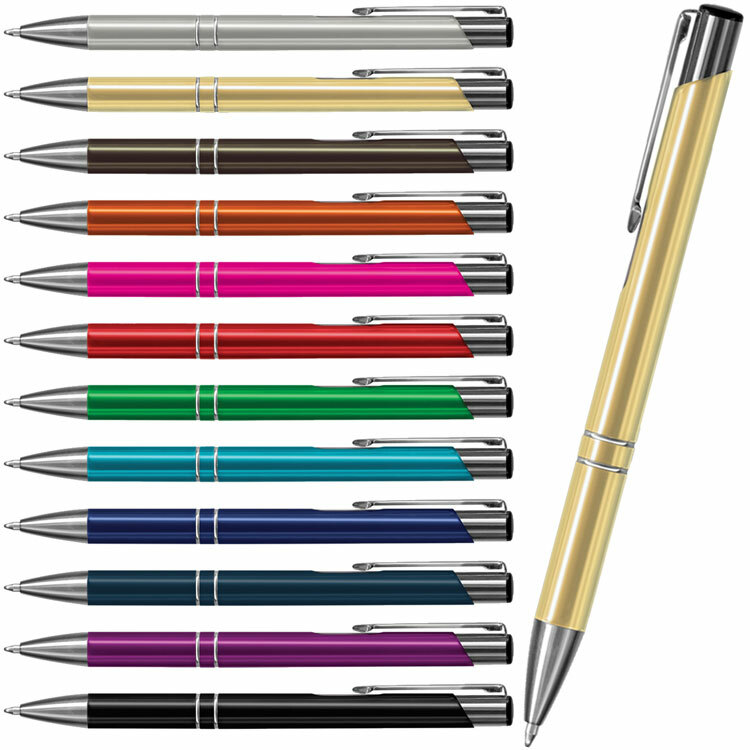 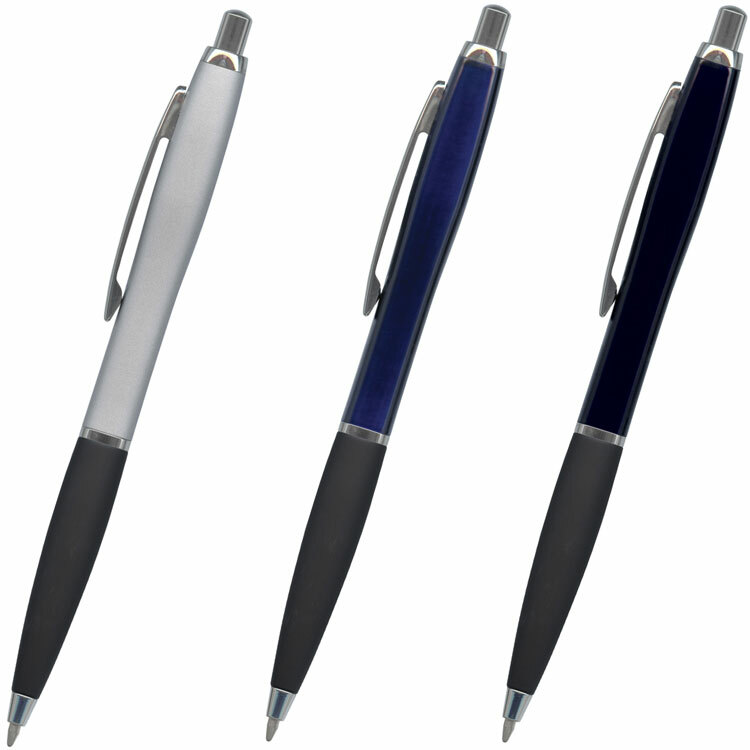 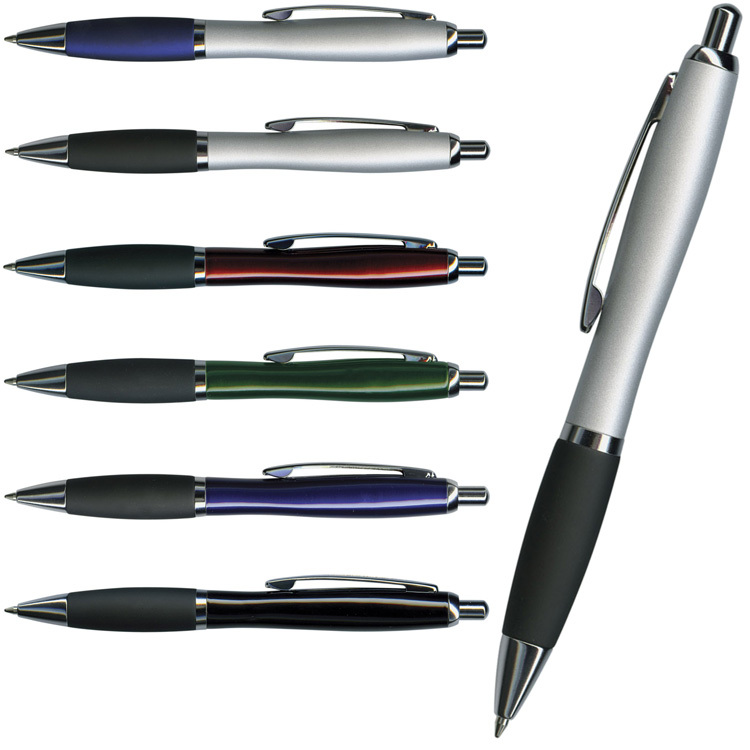 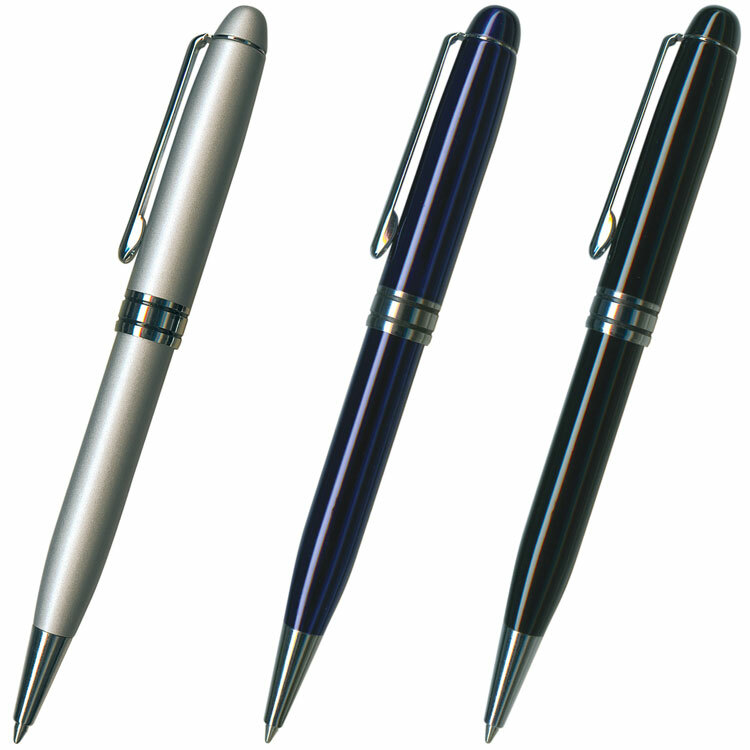 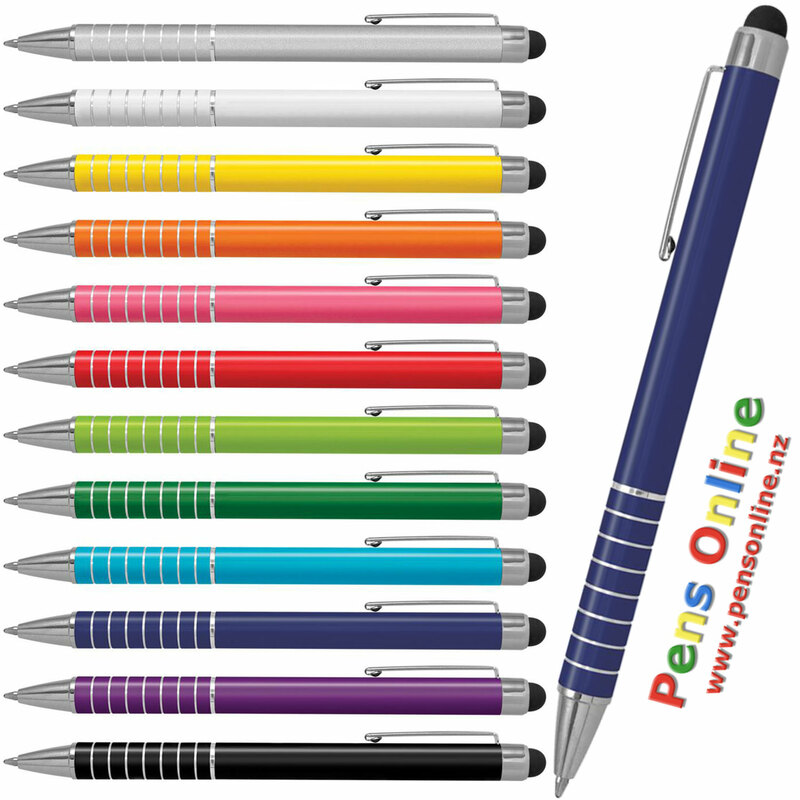 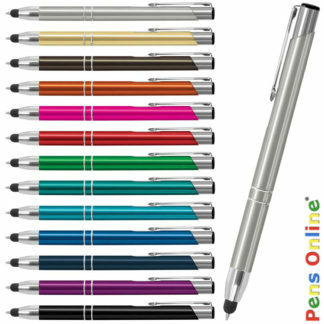 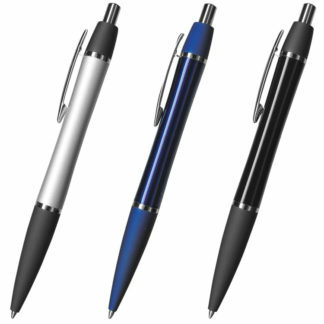 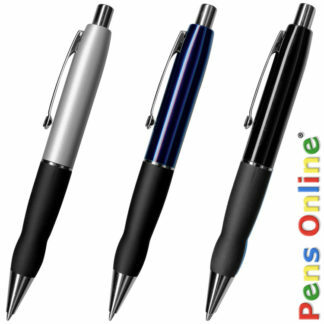 Laser-engraving enables variable data, including individual naming of each pen.